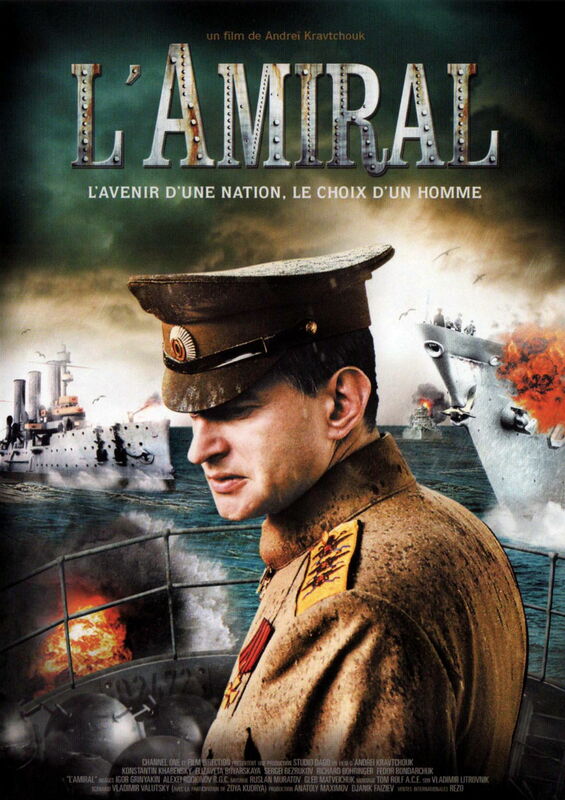 During the First World War, Admiral Kolchak demonstrates prowess in battle. With the fall of the Tsar, he places himself at the service of the provisional government. Meanwhile, he falls for Anna Timiryova, the wife of one of his friends, and she becomes the great love of his live. During the Civil War, he becomes a symbol of resistance to Bolshevik power.